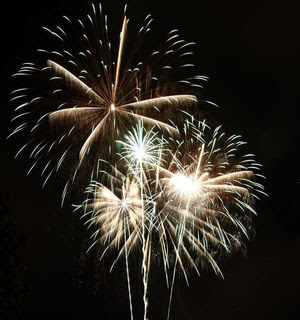 Grab your lawn chairs and blankets and join us for the annual New Year's Eve Fireworks celebration on Poipu Beach. We will be showing a family-friendly movie on the big outdoor screen followed by the fireworks show. The spectacular fireworks display will begin at 8:15pm sharp. Food trucks will be lined up to keep bellies happy. 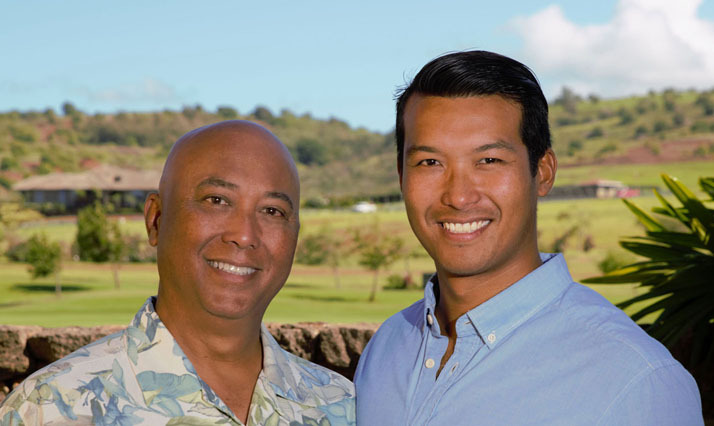 This FREE event is hosted by the Poipu Beach Resort Association.